Our second stay in this fantastic holiday accommodation. It really does have everything you could possibly wish for to make for a perfect break away in the Highlands. We have never stayed anywhere better and would have no hesitation in recommending it to others. We very much hope to be able to stay there again in the not too distant future. What can I say! Just read the negative review from 2009 and was absolutely astounded.Just couldn't believe we stayed at the same cottage. I almost expected the owners to be held accountable for the midges and unpredictable weather!!!! The owners description of the cottage in our opinion was spot on. The views from the cottage ARE exceptional and the tranquility of the location makes this a very special place indeed. The owners couldn't have been more helpful and went out of their way to making our stay very enjoyable. The cottage has excellent facilities and the location can't be faulted. OK the path down to the loch is steep but treat it as part of the adventure. Put on your boots take care and you will not be disappointed - this is the highlands after all. The surrounding area is superb with everything one could wish from a holiday in the highlands. So much stunning scenery on the doorstep and loads more beyond with some of the wildest places in the uk together with superb beaches friendly locals and a typically atmospheric village in Ullapool. All in all a fantastic experience and judging by the visitors book at the cottage plenty of repeat and very satisfied visitors. Key details for Rivington that does not allow pets, a cottage that is located in Ullapool in Highlands that sleeps up to 6. A pet friendly holiday cottage in Ullapool, Ardanair welcomes up to 4 individuals. Ideal for a dog walking holiday, see images and details here. 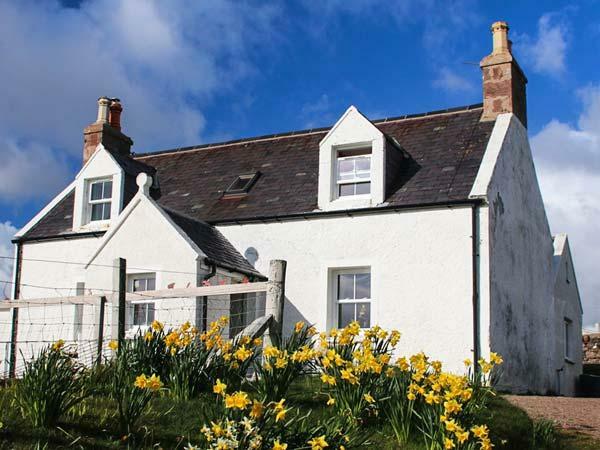 Skylark Cottage is a pets welcome holiday property in Ullapool, Skylark Cottage welcomes dogs and sleeps up to 6 people. 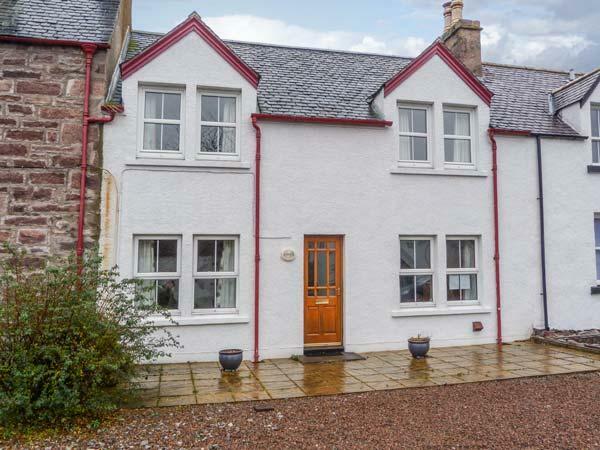 View reviews and details for this dog friendly self catering property in Ullapool in Highlands here.